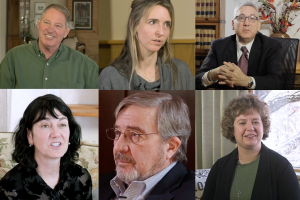 The race for four Glenwood Springs City Council seats up for grabs in April 2019 has already started heating up even before the close of 2018. Those wishing to run for a council seat may pick up nominating petitions from the City Clerk’s Office beginning Dec. 28, and can start circulating petitions for signatures as early as New Year’s Day. Neither Mayor Michael Gamba, who holds the Ward 4 seat, nor Councilor Todd Leahy, who represents Ward 3, are eligible to seek re-election due to term limits. Ward 1 City Councilor Steve Davis and At Large Councilor Jim Ingraham, however, can petition for re-election and formal election, respectively. Earlier this year Ingraham was appointed to the at-large seat following former Councilor Kathryn Trauger’s resignation due to work conflicts. Both Davis and Ingraham said they intend to file as candidates to retain their seats. Davis explained that several projects — the confluence-area redevelopment, Seventh Street and Sixth Street streetscapes, the 27th Street Bridge, South Midland reconstruction, Two Rivers Park shoreline restoration, and South Bridge — are too important to hand off to what would otherwise be a majority of new council members at this juncture. “So, I have no choice but to continue to maintain my engagement for another four years in order to move these projects a little farther down the road,” Davis added. Davis stated he had not been contacted by anyone or heard of anyone interested in running for the ward seat he currently holds. Ingraham says he will also seek election to the at-large seat he was appointed to fill. “I am happy to see Sixth Street moving, and we are going to get restrooms built and get the landfill back to profitability,” Ingraham stated, reflecting on a host of big issues that have been discussed during his tenure thus far as a councilor. 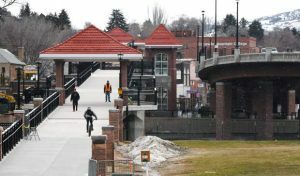 Ingraham was also pleased with the work scheduled for the 27th Street Bridge come the new year. 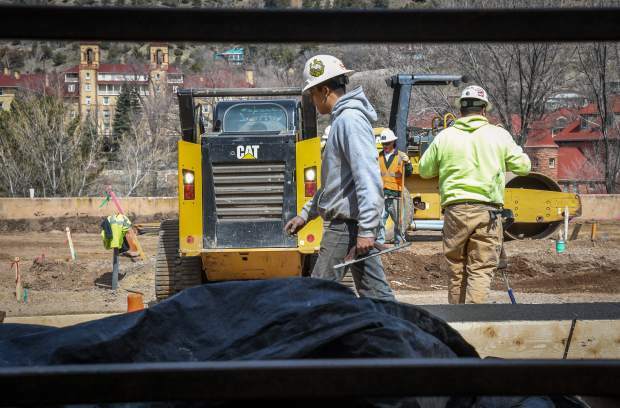 He said he was particularly interested in continuing the discussion around vacation rentals in Glenwood Springs as, in his opinion, both sides presented good arguments. While Davis had yet to know of any possible opponents, Ingraham already has a likely one for the at-large seat. 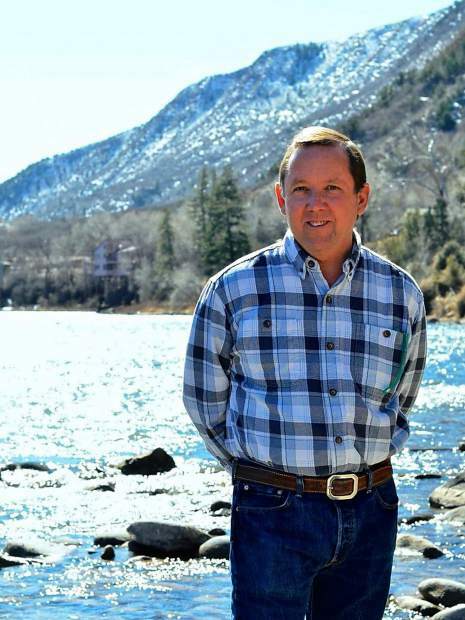 Tony Hershey, a local prosecutor and former Aspen City Council member before he moved to Glenwood Springs, said he will run again for the at-large seat. Hershey ran unsuccessfully for the seat four years ago, losing out in a three-way race to Trauger. Additionally, Hershey said he would do all he could to fight the proposed Rocky Mountain Resources quarry expansion at the city level. He also said he has grave concerns about vacation rentals by homeowners and, in his opinion, the negative ramifications they put on the city. “I just think it could destroy this community and damage real estate prices,” Hershey said of short-term rentals. An eligible candidate for City Council must show proof of U.S. citizenship in addition to having been a resident of Glenwood Springs for one year immediately prior to April 2, 2019. Candidates seeking a ward seat must reside in that ward, whereas those wishing to run for the at-large seat can live anywhere within city limits. 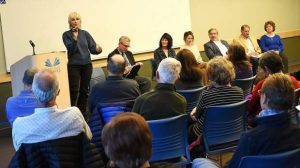 • Ward 4 takes in either side of Grand Avenue and South Glen Avenue east of the Roaring Fork River from 14th to the south city limits. 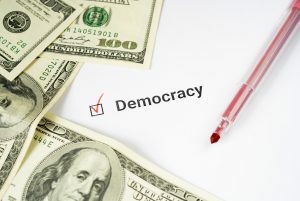 Additionally, candidates do not need to provide party affiliation, as the Glenwood Springs City Council acts as a non-partisan body of local government. Petitions must be returned to the City Clerk’s Office by 5 p.m. Jan. 21, 2019.